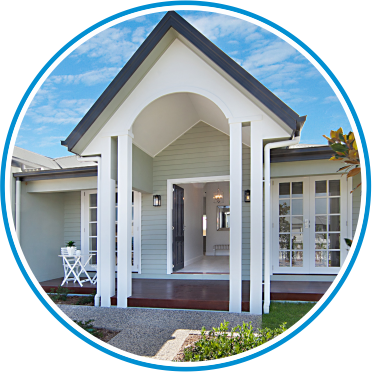 We have two very different display homes in Townsville. We invite you to come and visit, take a look and chat to our friendly team. 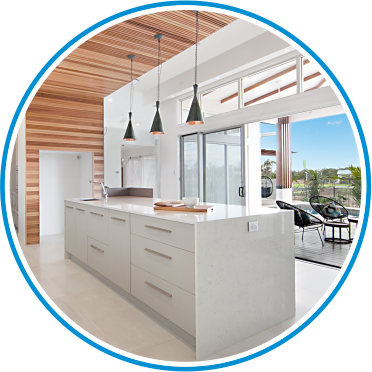 You may love the display home exactly as it is, or you may like elements of it and want to use these ideas in your new home. We look forward to meeting you! To lead with the words ‘thank you’ do not sufficiently describe the appreciation we want to pass to you and your team for our new home. Six months since the handover and we are still scratching our heads for any structural or design changes we would want to make to the home – even if we had a magic wand. The design stage was easy, informative, creative and all done with a sense of professional pride making us never feel like a number or just another customer – it was a partnership from the beginning. We are more than happy to state we are a member of the NHS home owners ‘family’, so once again Darryll we thank you.